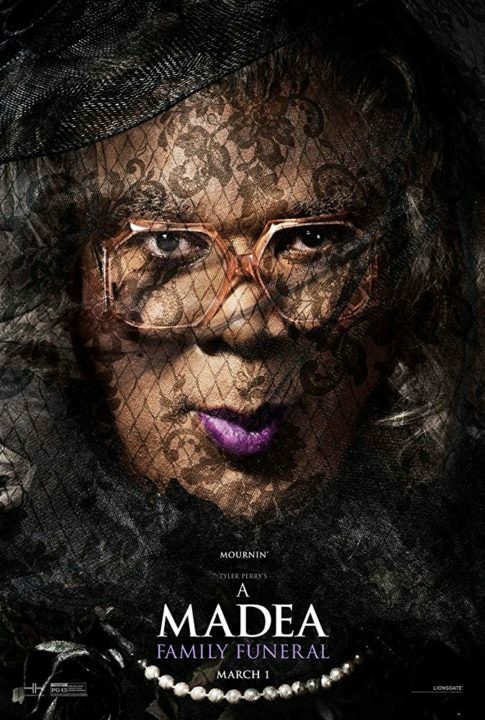 It was just over a month ago that Tyler Perry shocked fans of his most beloved character, Mabel “Madea” Simmons, by announcing that he would be ending the near 20-year run of the mouthy, grey-haired senior citizen who started it all. But don’t despair too much—there will be a lot of Madea on tap in 2019 for you to get your final fix. But if seeing the Simmons family in the flesh is also your thing then you’re in luck! Perry will be hitting the road in January in what is being billed as “Madea’s Farewell Play Tour”. The nationwide tour kicks off in Oakland, CA on January 19th, carrying through until mid-May, where the production will cap-off its run with a four-night stint at New York’s Radio City Music Hall. 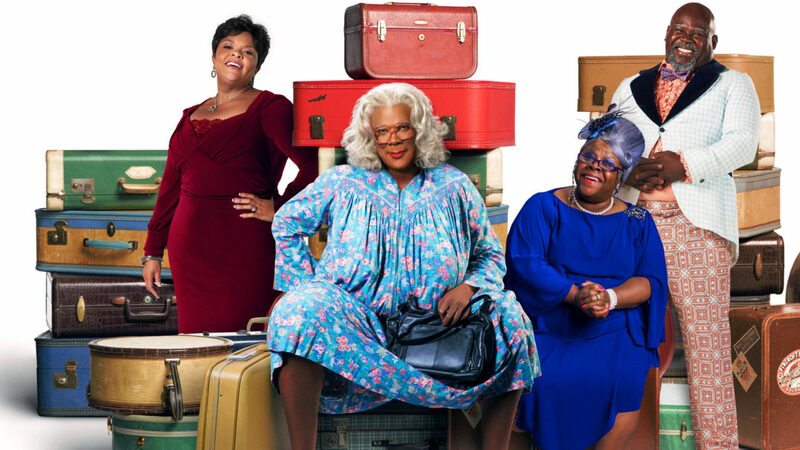 Tyler Perry’s “Madea’s Farewell Play Tour” will be Perry’s 21st stage play. The play will also star Tamela Mann, David Mann, and Cassi Davis Patton. Tickets for all dates will be available for purchase beginning November 30th, 2018 via Ticketmaster.com. Stay tuned for more updates on both the film and stageplay in 2019.